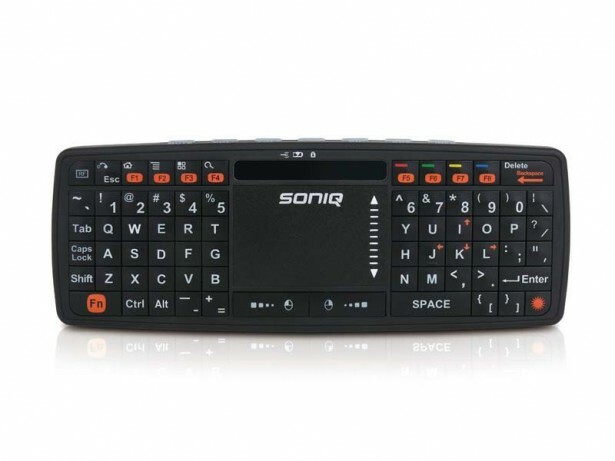 Specially designed to be used with SONIQ Smart TVs (Supports 2012 smart TVs only. Including E32S12A, E40S12A, E48S12A and E55S12A.). A hybrid mini wireless keyboard with a touch pad that uses both 2.4G and infra-red wireless communication technology.